Written in the 1910s and 20s, Hanshichi torimonocho is a beloved work of popular literature. 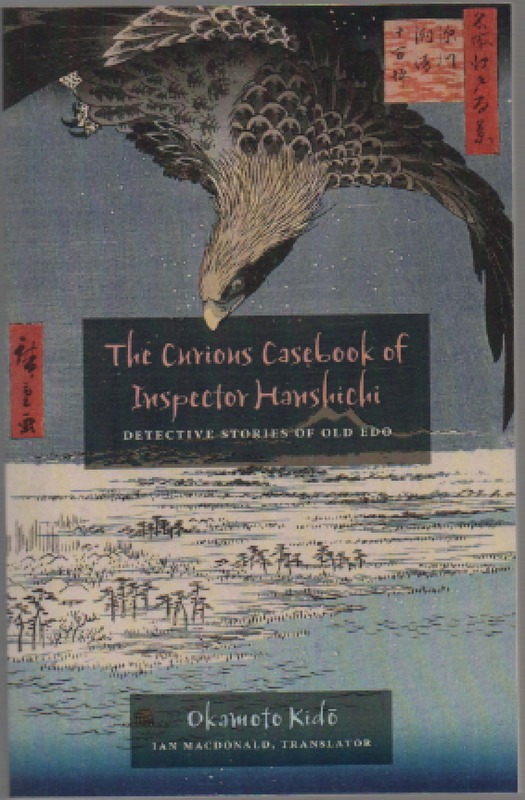 Told through the eyes of a street-smart detective (loosely modeled on Conan Doyle’s Sherlock Holmes), the work inaugurated Japan’s historical detective genre and spawned stage, radio, movie, and television adaptations, as well as countless imitations. This selection of fourteen stories (published with an introduction by the translator) provides a glimpse into feudal Edo and insight into the development of the fledgling Japanese crime novel, and helps in understanding modern Japan and its aspirations to step out from the shadow of Western literature.